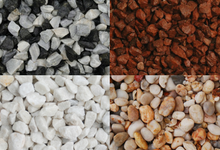 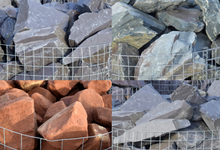 Our selection of landscape design aggregates provides a great range of decorative gravels, angular chippings, rounded and tumbled pebbles and cobbles, rockery stone and glacial boulders, ready for your garden. 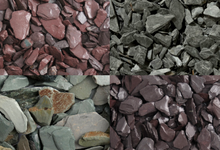 We have a variety of the industry favourites but also stock a selection of products that provide a unique choice of colours, textures and inspiration for your garden design. 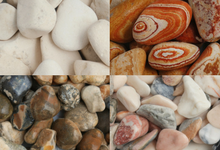 If unsure, please ask in branch before ordering.